'He asked?, she said yes!' 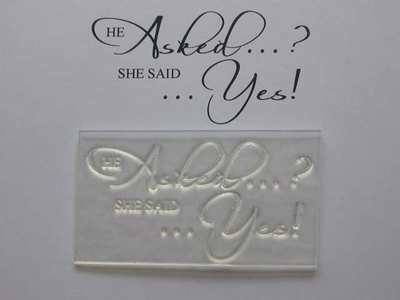 clear script stamp, matches the Script Wedding Invitation stamp set. Stamped area: 6.1 x 3.3cm. 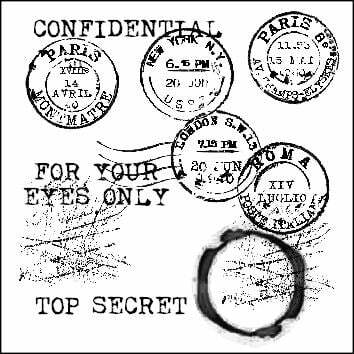 Clear unmounted photopolymer stamp to use with acrylic block.